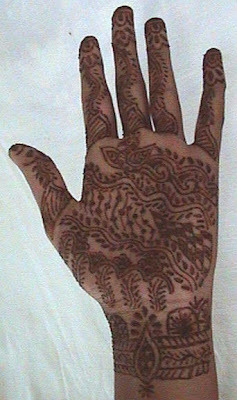 Portfolio: My first Mehendi work!!!! Heyyyyyy!!! I am so happy, you know!!! 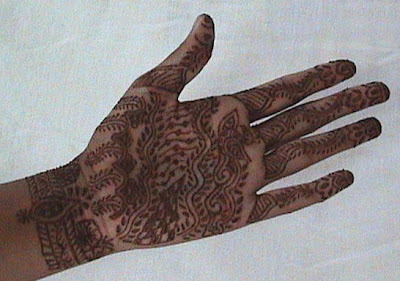 I just made a Mehendi design on hand. No, it's not on my hand, but I have created it on some others' hand!!! Can you believe it??? This is for the first time, I did the same! I am so excited you know!